1. 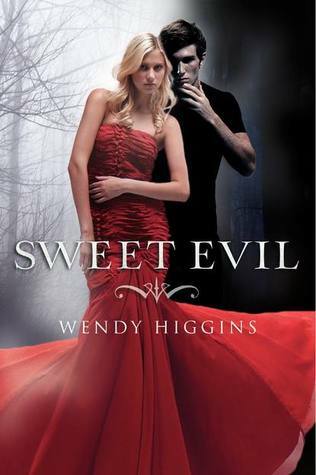 A very big and wonderful and happy BOOK BIRTHDAY to my friend Wendy Higgins and her debut novel SWEET EVIL. 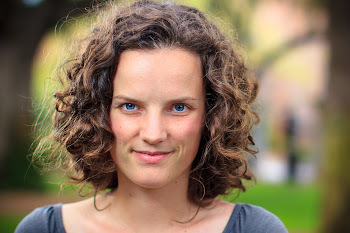 Wendy and I both share an editor (the lovely, talented Alyson Day), and she has provided much moral support and even some beta-reads for me during my journey through the publishing process. I'm on my way to go pick up SWEET EVIL from my BN this afternoon when I finish my daily work allotment on Cutthroat Novel. 2. Some of my friends have been making lists of things that they've been thankful for over the past few days. I think this is a really amazing exercise to practice. Usually I only do it about once a year (read: Thanksgiving), but it's really helped me center in and focus on the little things that make life special even in the mundane of "everyday" life. -and of course, being able to write every single day!